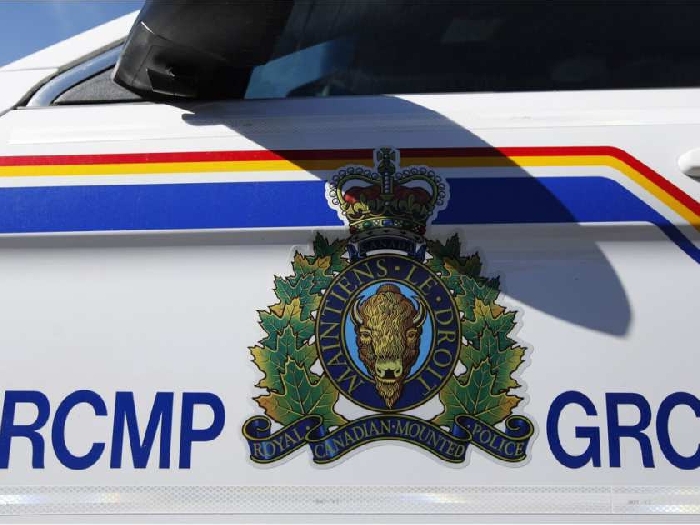 As of Tuesday morning, Oct. 3, police are investigating break-ins at Moosomin Family Foods, Andrew Agencies, and Evolution Hair Studios in Moosomin, and at the Welwyn Post office. As well, Safety Source in Virden was broken into overnight. Members are on scene Tuesday morning to attempt to locate evidence. At this point, it is unknown how many people may be involved. Anyone with external security footage on their buildings is asked to check it for any activity overnight. There were also B&E's of a similar nature in Reston, Manitoba over the past few days. Police don't know if they're linked.